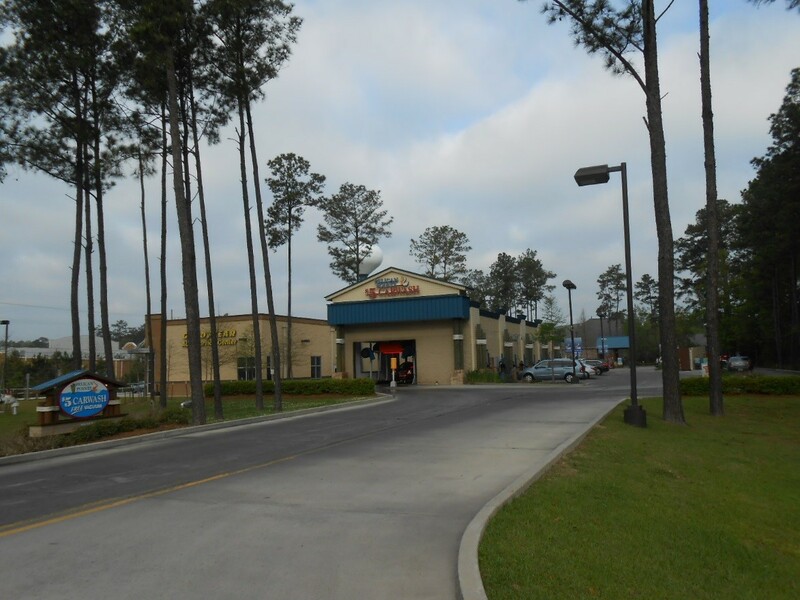 Due to our extensive history concerning the appraisals of car wash properties, The McEnery Company was engaged by a regional lender to provide an AS IS market value opinion for Pelican Pointe Car Wash in Covington, LA. The property is comprised of a 105’ drive-thru tunnel as well as 3,465 square feet of building area. Our marketability analyses from databases were integral in developing our study. We provided a full going concern valuation with allocation in terms of value to the improvements, movable equipment, and business enterprise value.